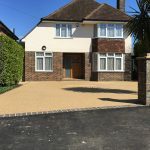 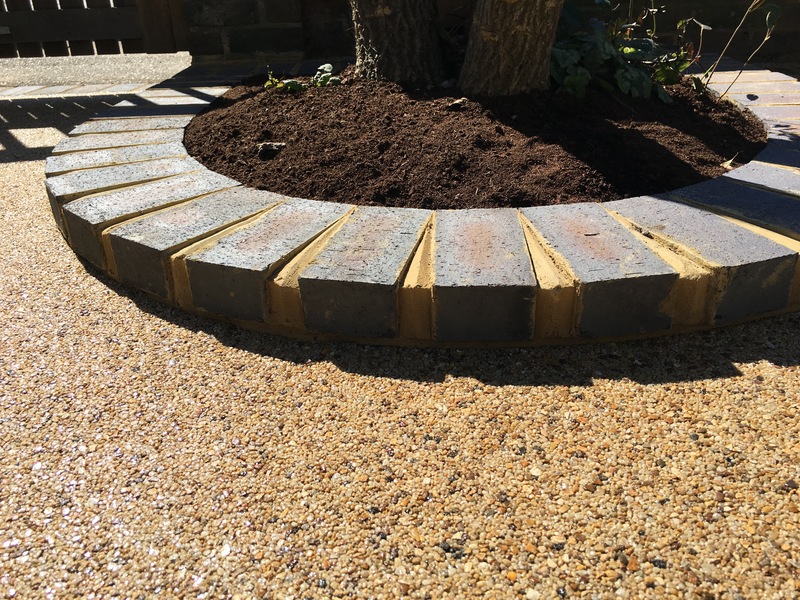 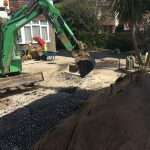 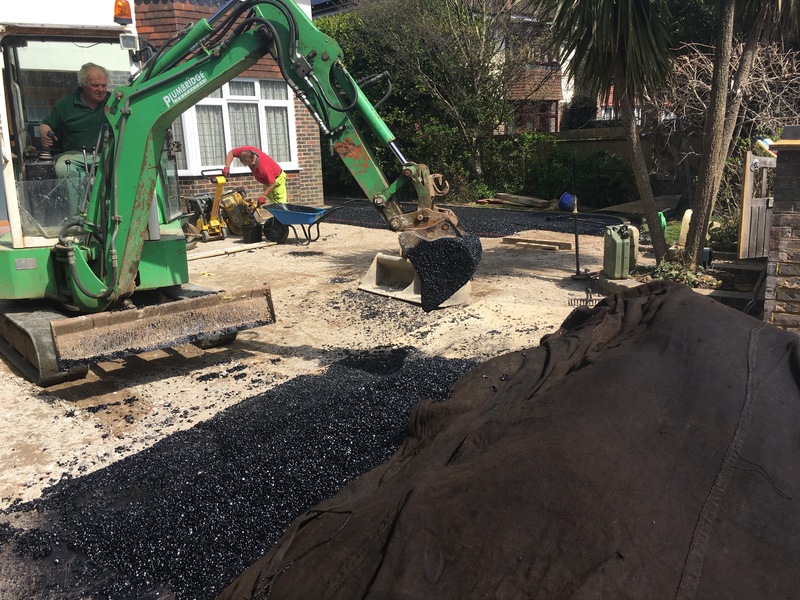 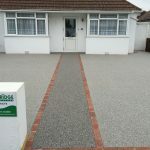 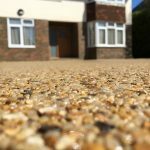 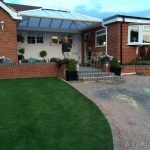 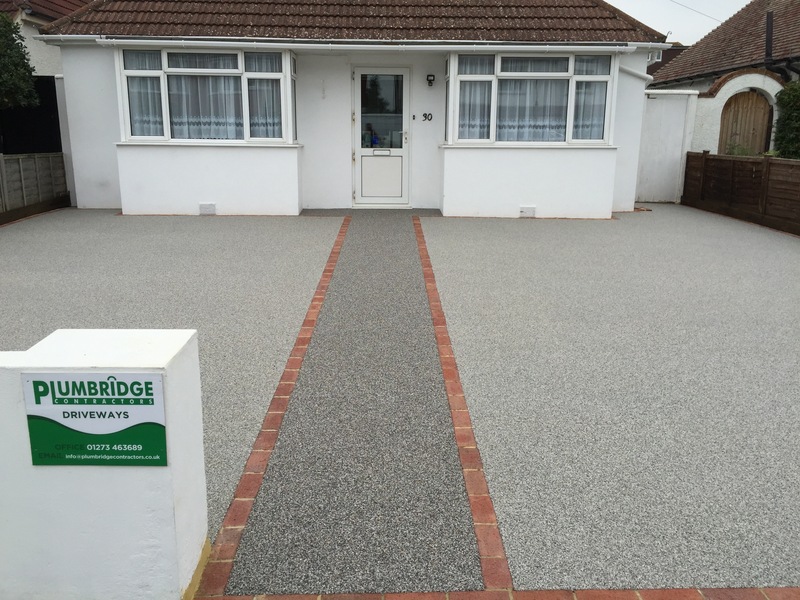 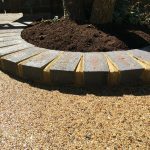 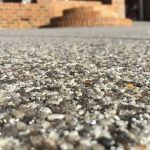 If you’re not familiar with resin bound driveways, we’ll guide you through exactly what they are, and in our gallery show you how we have transformed many homes in Sussex with our expertise and attention to detail. 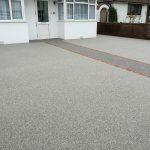 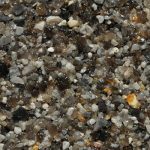 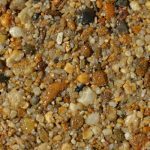 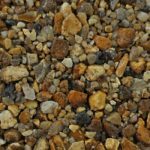 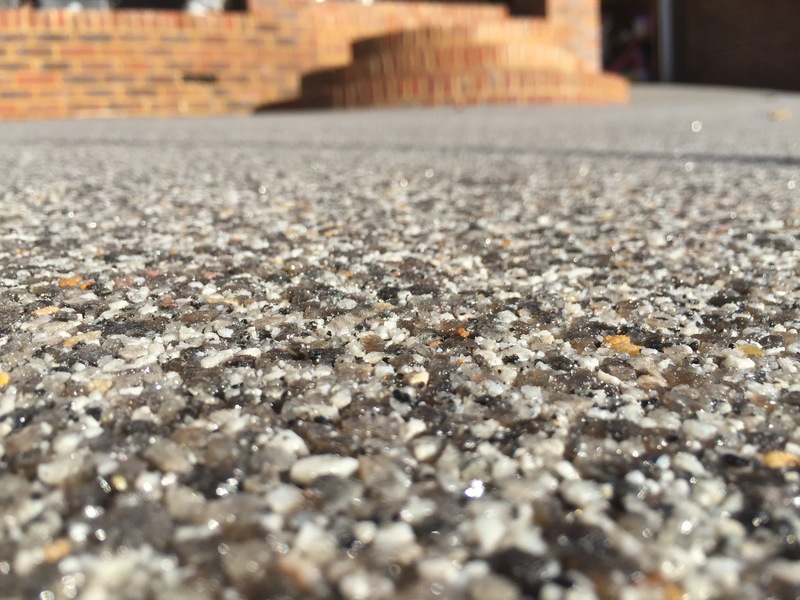 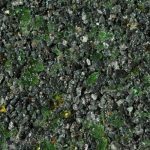 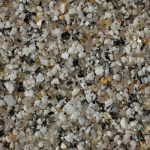 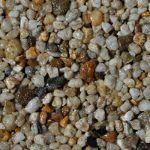 What are Resin Bound driveways and surfacing? 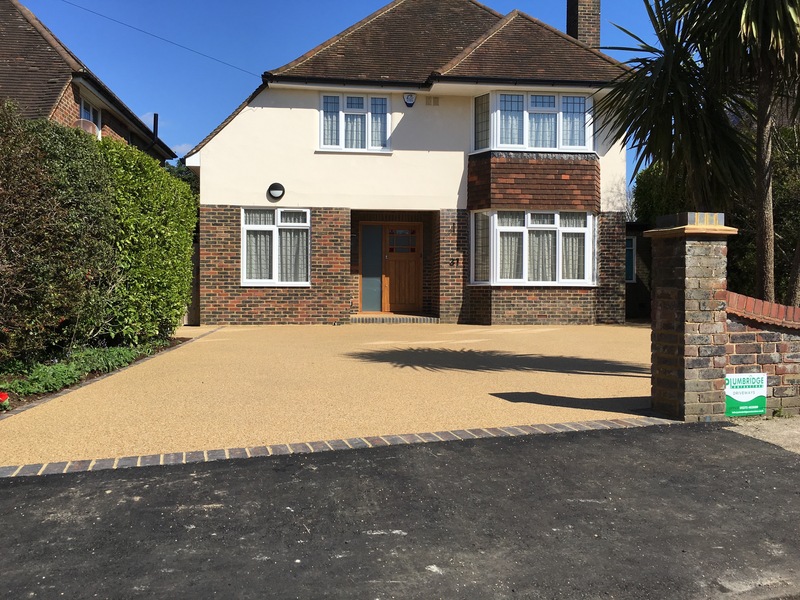 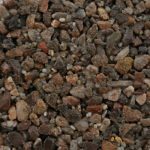 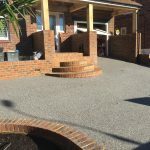 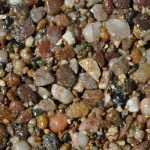 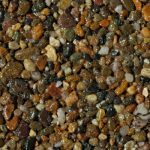 If you’re looking for a more distinctive, luxurious and aesthetically pleasing driveway then you may want to consider resin bound aggregates. 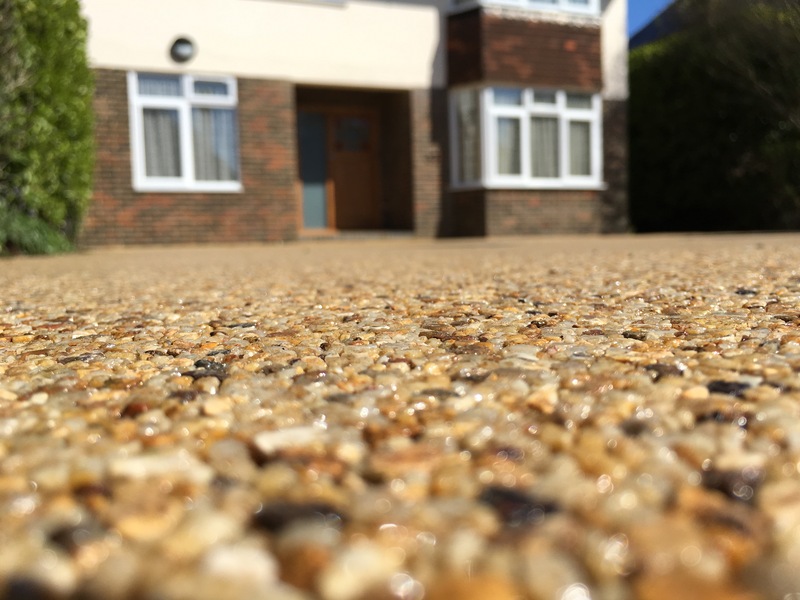 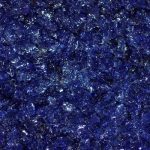 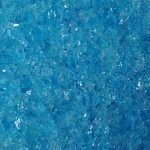 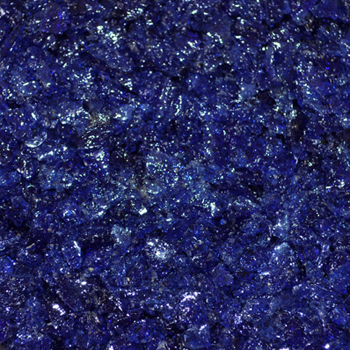 The finishing process involved applying a 18mm layer of a high quality UV stable clear resin with correctly blended aggregates to give a range of attractive finishes that are both durable and structurally strong – 15mm layer for walkways and patios which is applied and levelled off by trowel. 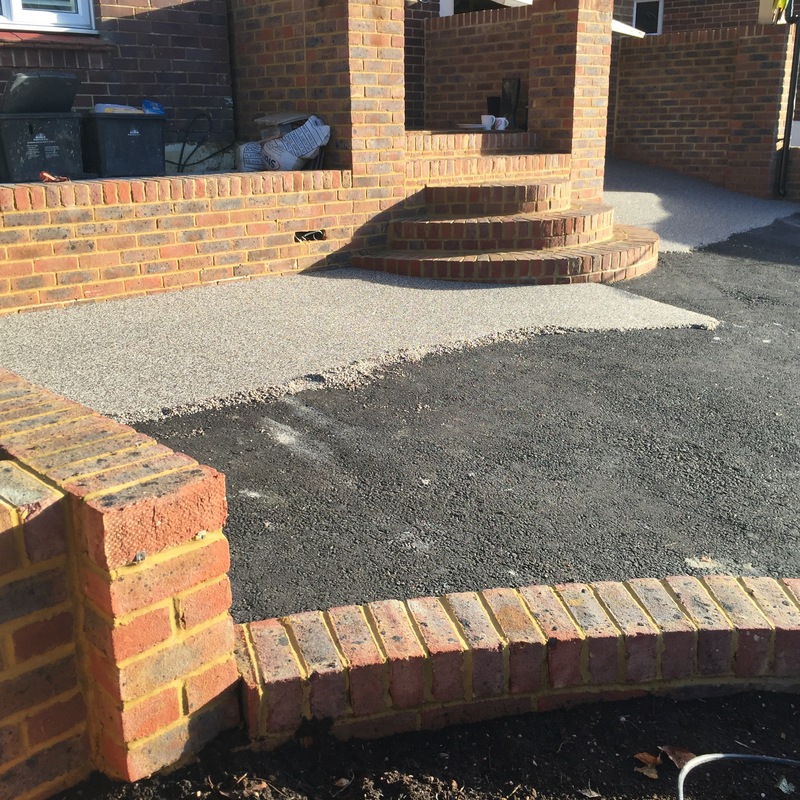 A raised brick, stone, concrete or steel edging is required to frame and contain the surface. 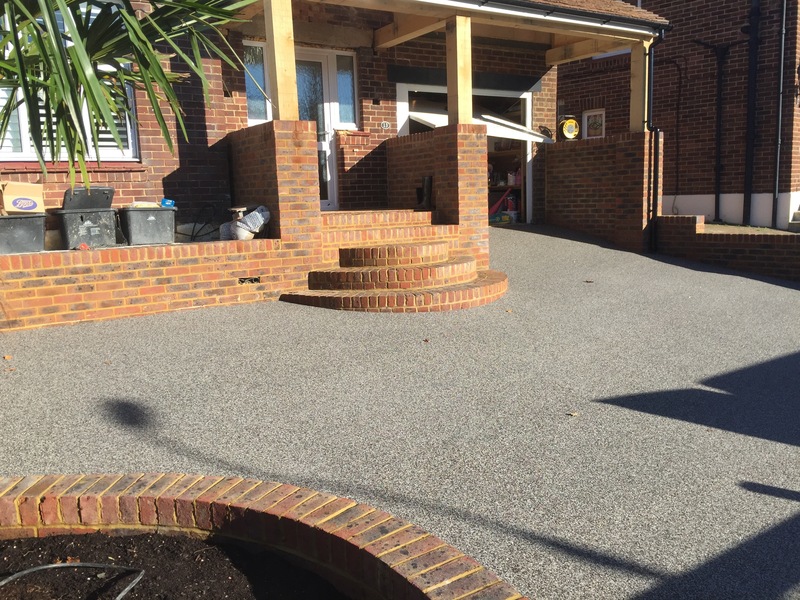 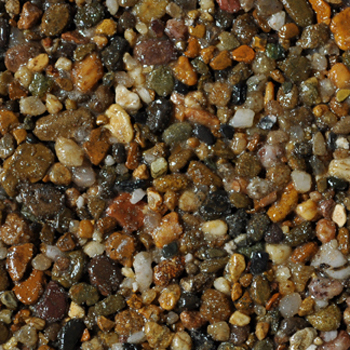 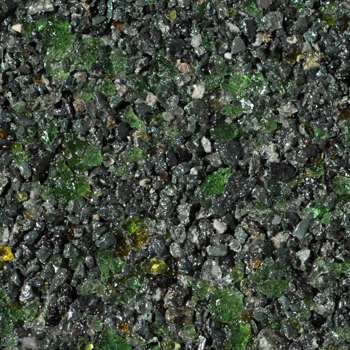 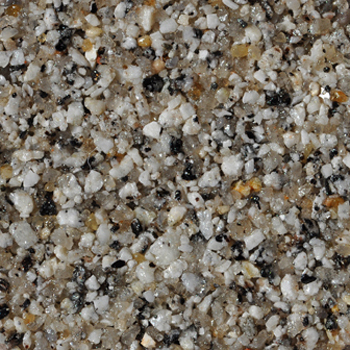 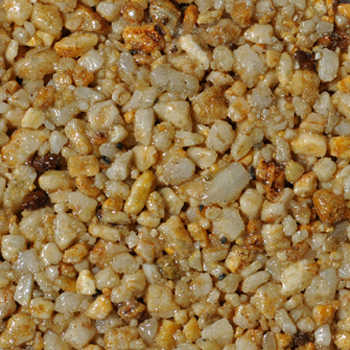 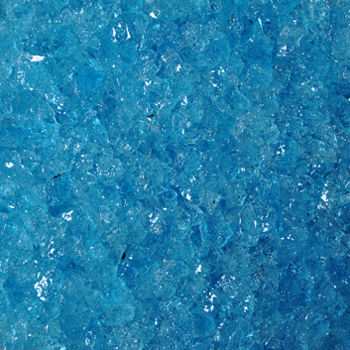 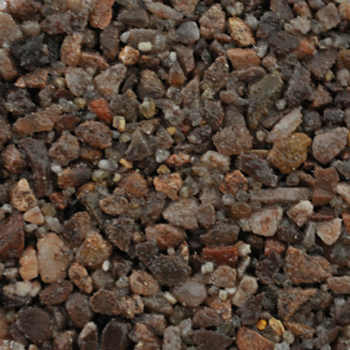 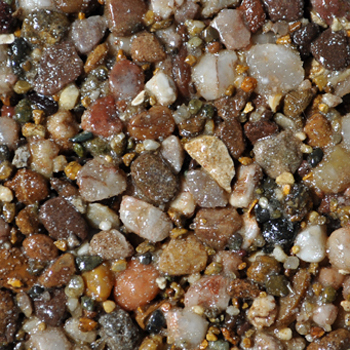 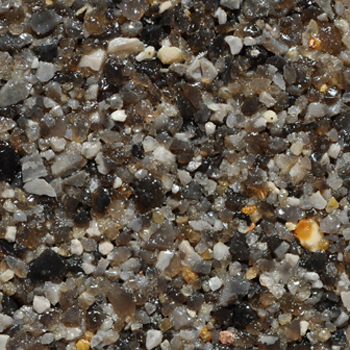 What qualities do resin bound driveways and surfacing have? 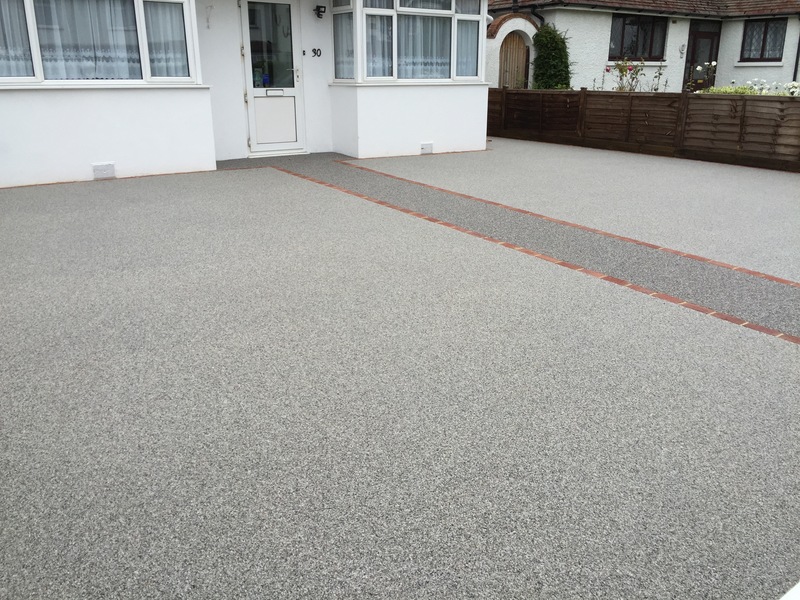 Adaptability - you can match your resin bound driveway to footpaths, patios etc. 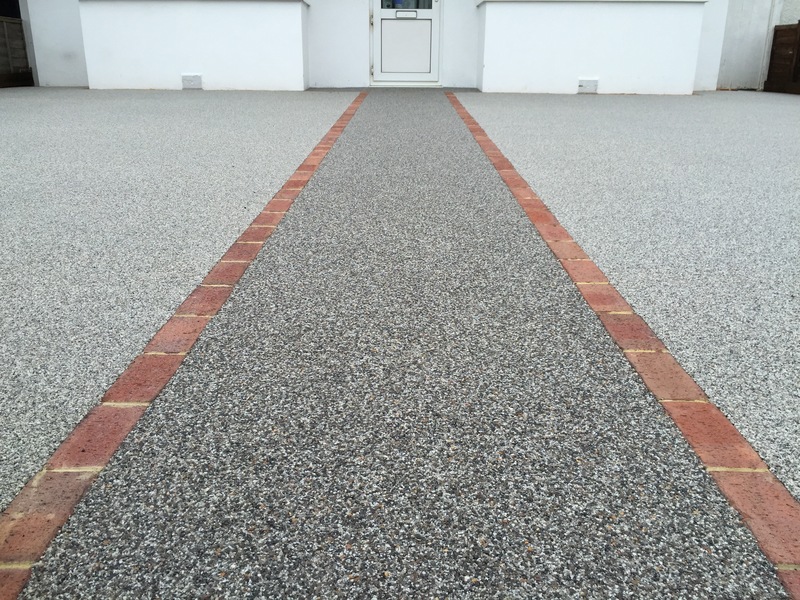 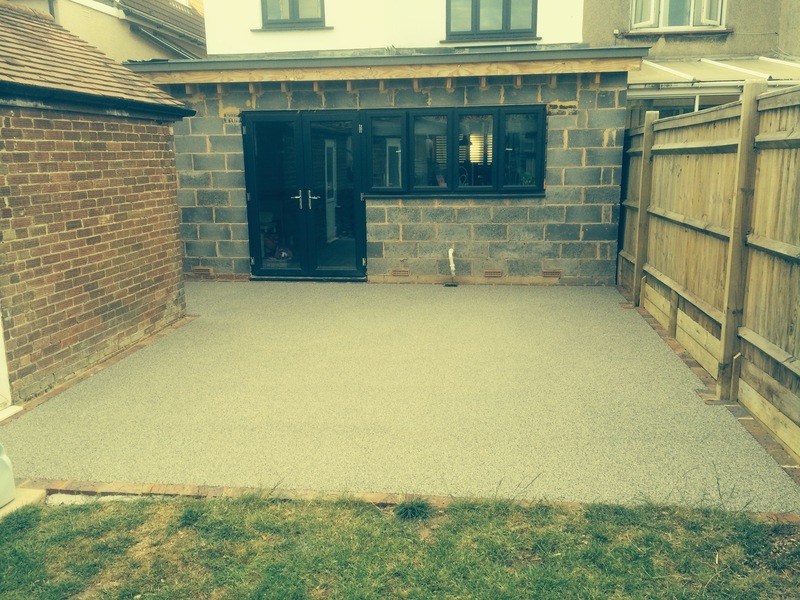 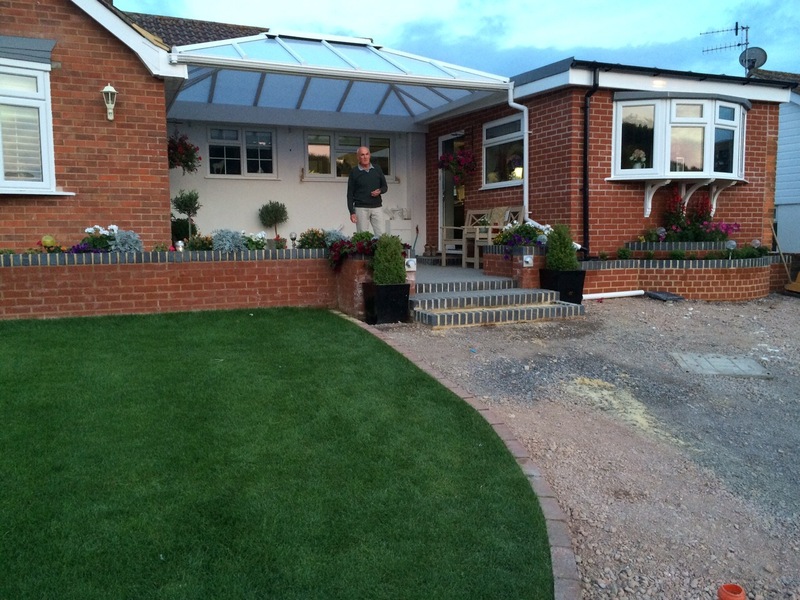 Why choose a resin bound driveway or surfacing? 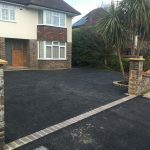 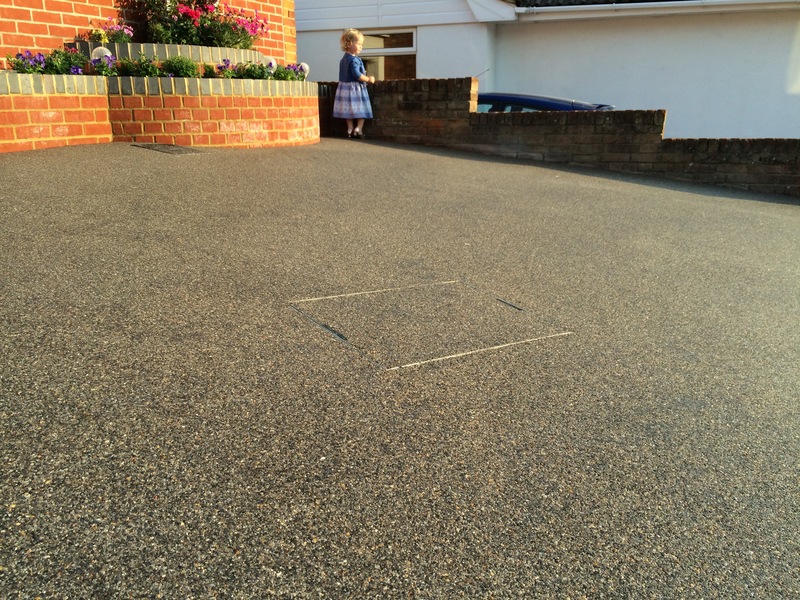 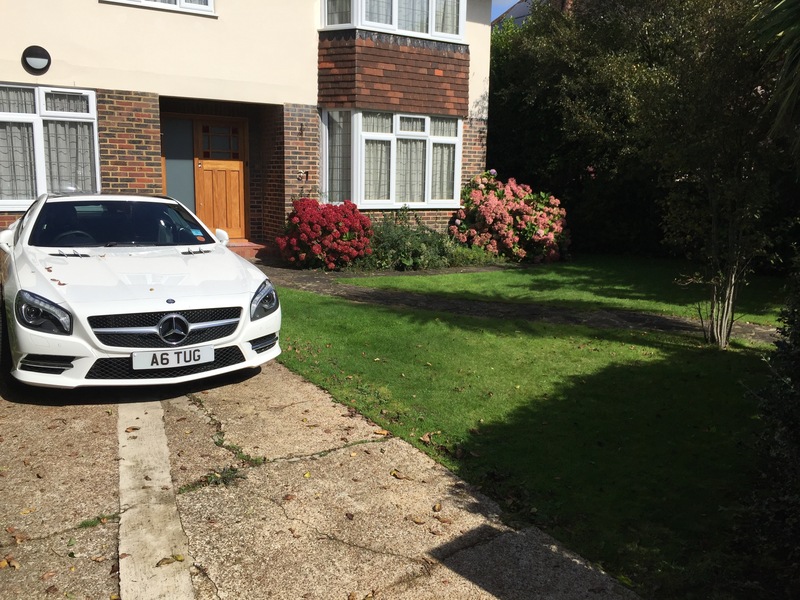 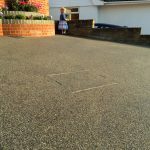 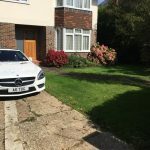 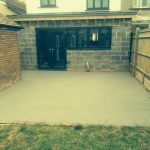 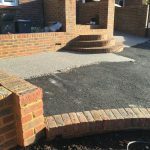 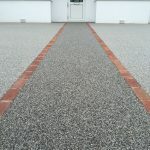 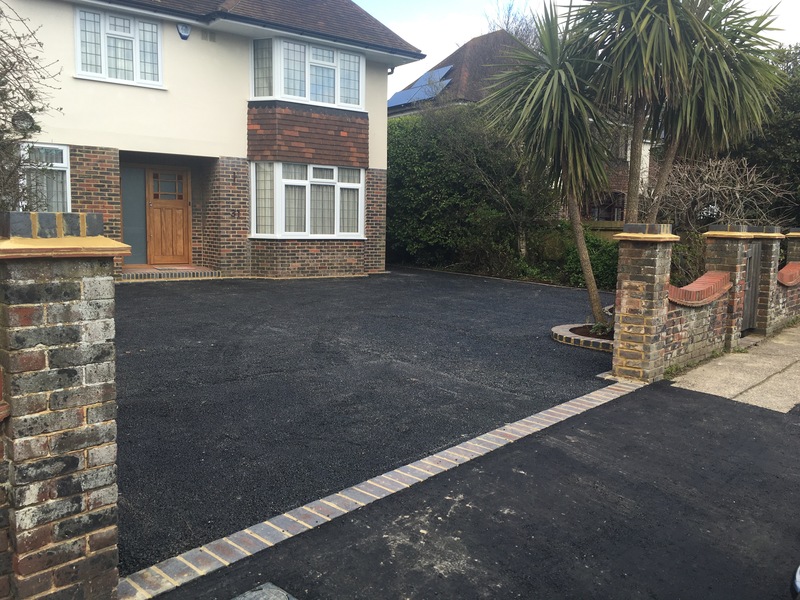 Take a look at our gallery to see some example of driveways and surfacing recently completed in Sussex.